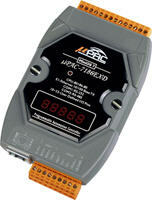 uPAC-7186EXD-FD | Data Acquisition Controller with 64 MB NAND Memory with display with 80 Mhz CPU. MiniOS7 Operating System. 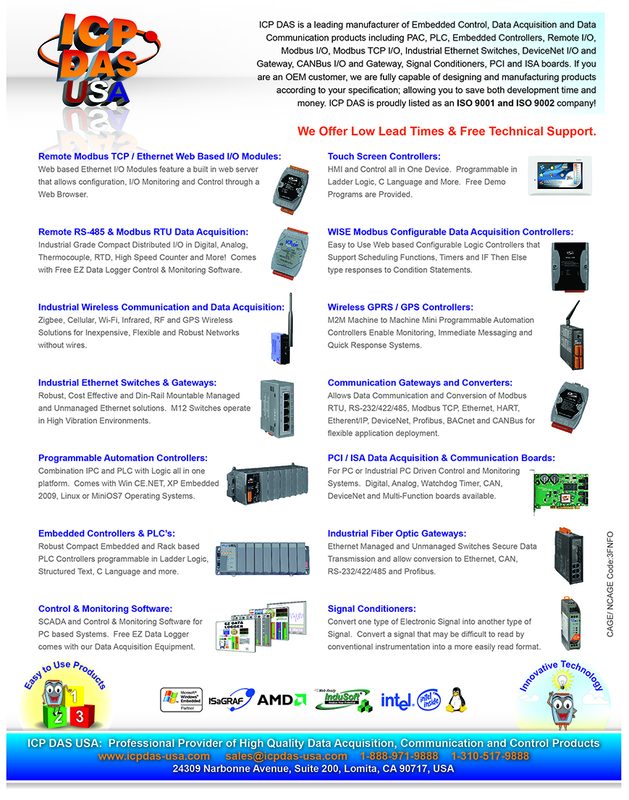 Data Acquisition Controller with 64 MB NAND Memory with display with 80 Mhz CPU. MiniOS7 Operating System.